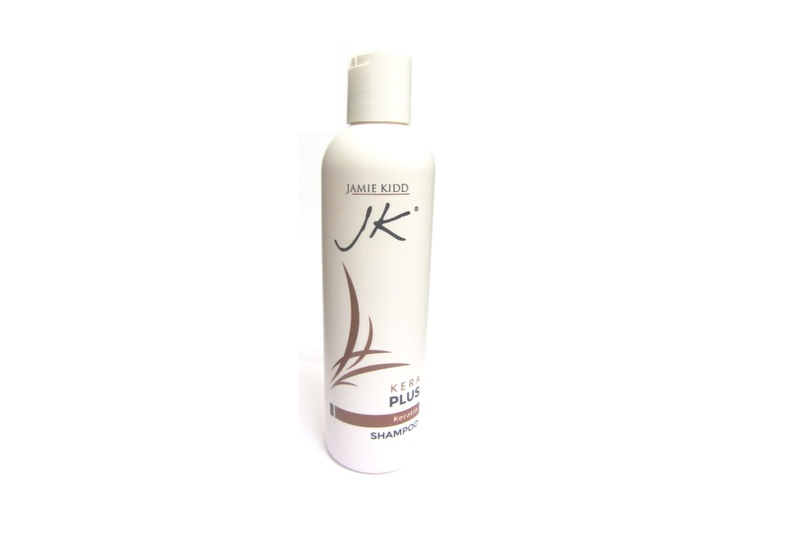 JK Keraplus Shampoo is exclusively developed for all hair systems, wigs and growing hair. This beautiful conditioning keratin based shampoo has a gentle luxurious wash. It enriches the hair with moisture. This shampoo gently cleanses away dirt, oil and pollution from the hair without drying it out. 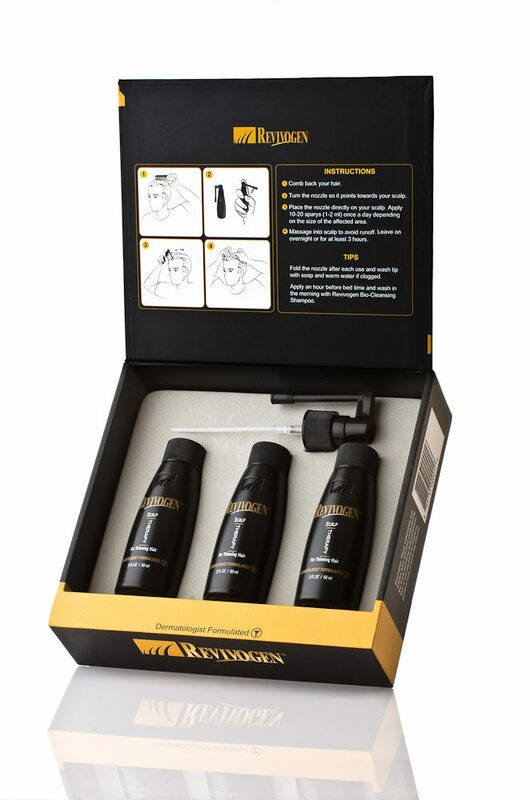 It moisturises and conditions for healthy looking and easy to manage hair. 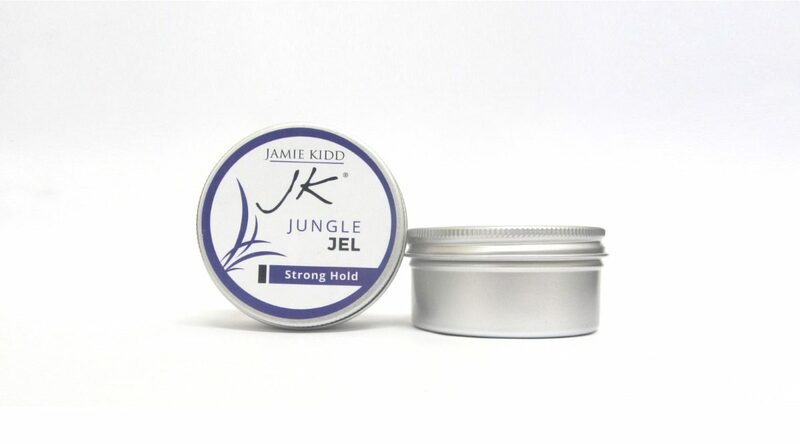 It is the ideal choice for coloured, treated, processed, dry hair, hair systems and hair extensions. JK Keraplus Shampoo contains keratin which is the same protein hair is made of protecting and strengthening your hair. 250ml per bottle. Jamie’s tips: Only a small application is required for an exceptional wash. Wet hair, apply shampoo, rinse. Repeat. Follow with JK Kera Kool Conditioner.